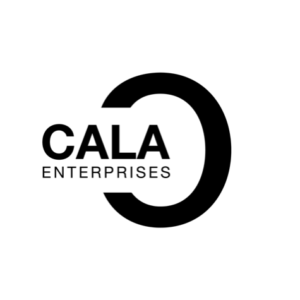 * Participation in Cala Speaking Academy at 601 Brickell key drive suite 102, Miami Florida. * Certificate of participation in Cala Speaking Academy Level I. * Does not include breakfast (except dinner with Ismael Cala on the last day of the program) . * Does not include hotel, land transfers or air tickets. We recommend you to find your accommodation near our facilities. * Third fee will be charged to your credit card. Note: In case of payment by bank transfers, the same dates will be respected. The payment is not refundable. The number of participants for this event is limited and you must ensure your attendance at the training. Thanks for investing in you. 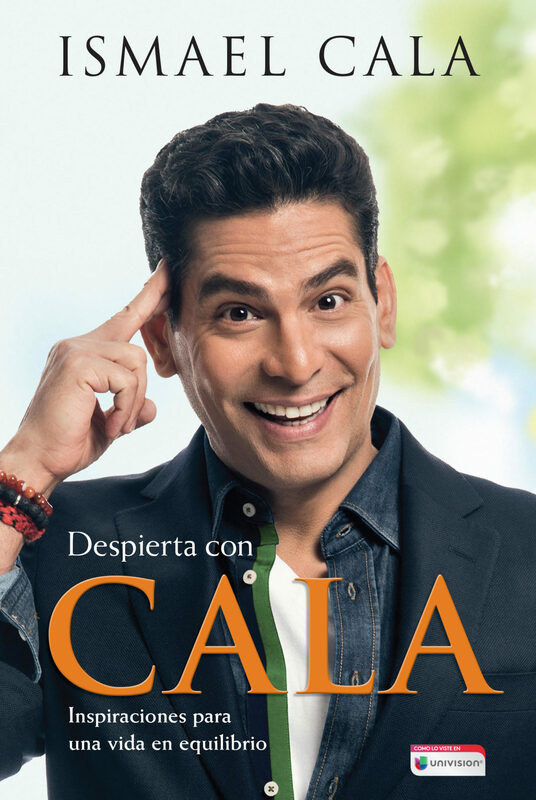 You will live an unique experience with Ismael Cala.